Lasseters Classic Outback Trial | Special stage rallying around Alice Springs, NT, in August 2018 for classic and modern rally cars. 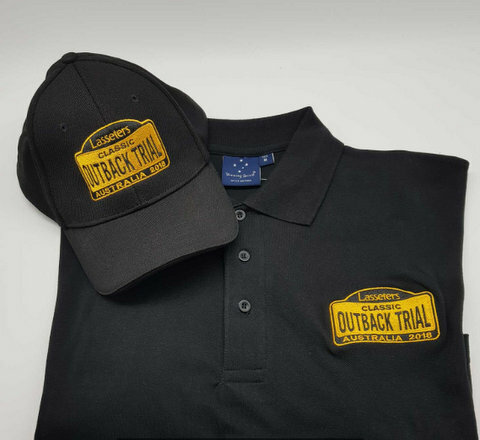 TARGASHOP has announced three very special bonus deals to help you celebrate your involvement in the 2018 Lasseters Classic Outback Trial. Check out their bonus deals brochure or see the COT merchandise range at Targashop. Lasseters, with it’s world class entertainment and accommodation precinct located in the heart of Alice Springs makes the perfect base for the Classic Outback Trial. Here are a few shortcuts to help you stay in touch with COT18.